When I started this new practice of getting into alignment before taking action, I had no idea that it would bring up so many self-limiting beliefs. But alas, last week showed me just how many of those beliefs I’ve been carrying around (and how much of my worth and identity were tied to how hard I efforted and worked my way to success). If you’re interested in alignment before action and giving it a try, listen to this first. I have a feeling we’re more similar than we are different and some of these very same things may come up for you, too. Dubsado is a client management system for creative entrepreneurs, and it helps you do everything from sending contracts, invoices, and questionnaires, to managing all things your biz in one place - with a few clicks of the button. 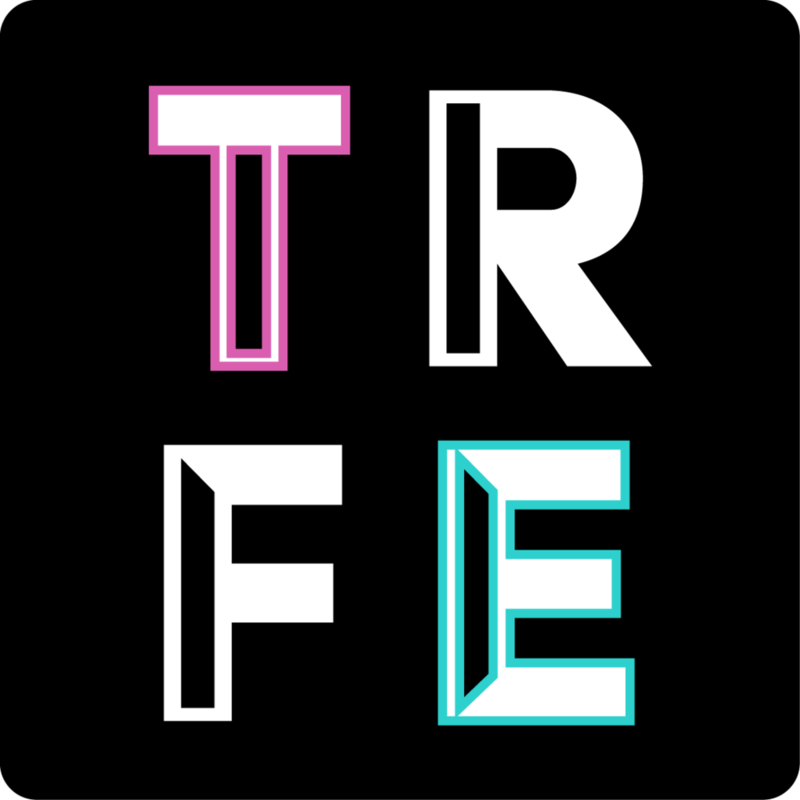 As a TRFE listener, you can get 30% off your first month or year when you use code TRFE at checkout. So, head over to www.dubsado.com and get started!